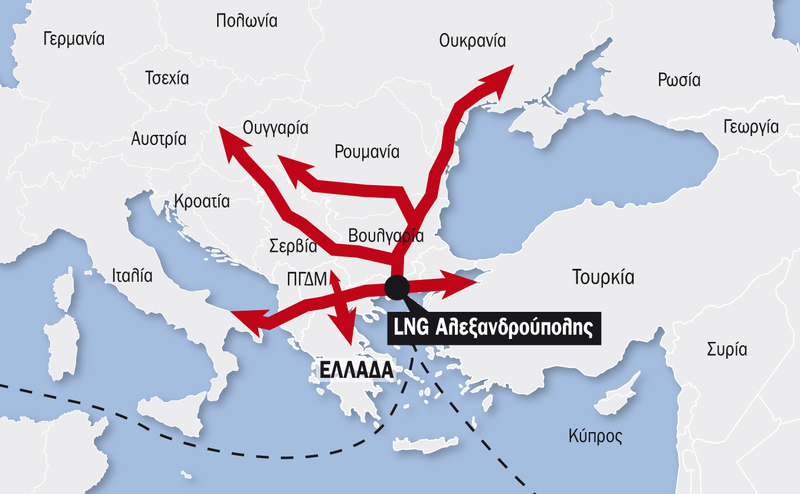 “We need to work together on energy efficiency, but also on diversification of supply, the security of transit corridors – and by saying safety, we mean not only the security of pipelines, which is important, but also the safe flow of energy”, said the Romanian Ambassador to Athens, IGB, at New Europe. “Energy – as he pointed out – is not a political issue, but political will is needed to promote diversification plans”. “At the end of the day, we are dealing with consumers, so there is a need for political will, but also for investment and a strategic view on these issues”, said the Romanian official, adding that it is nonetheless an activity involving states and companies. “We are interested in providing the best opportunities and the best deal to our customers, our consumers. But we do this as a way of incorporating countries in the EU, but also with countries outside it, such as Moldova, and this is a way in which not only Romania but also the EU can make the difference in that country. This is an example. The same applies to Serbia”, said Lucian Fatu.